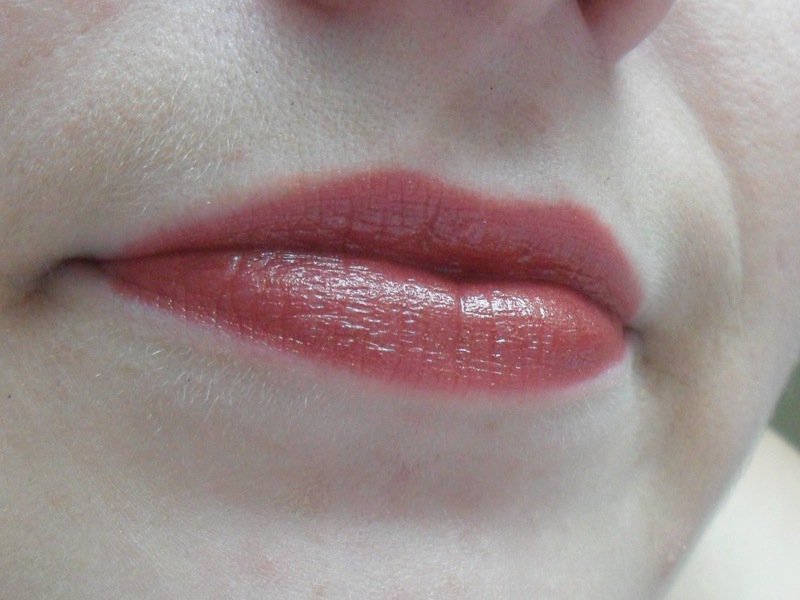 On the left is shade 2 and on the right is shade 5 . They are both very different but both gorgeous! 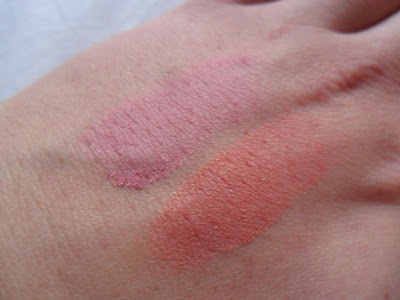 Shade 2 for me is more of an everyday shade a deep pink and shade 5 I would use for nights out. 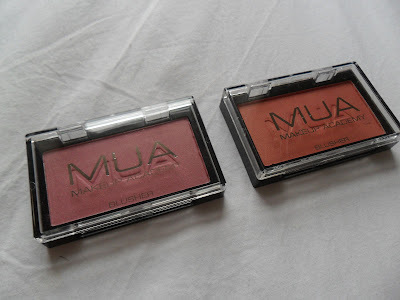 I love how soft MUA blushes are they glide on skin effortlessly, you do get a little fallout but for £1.00 each, who cares! 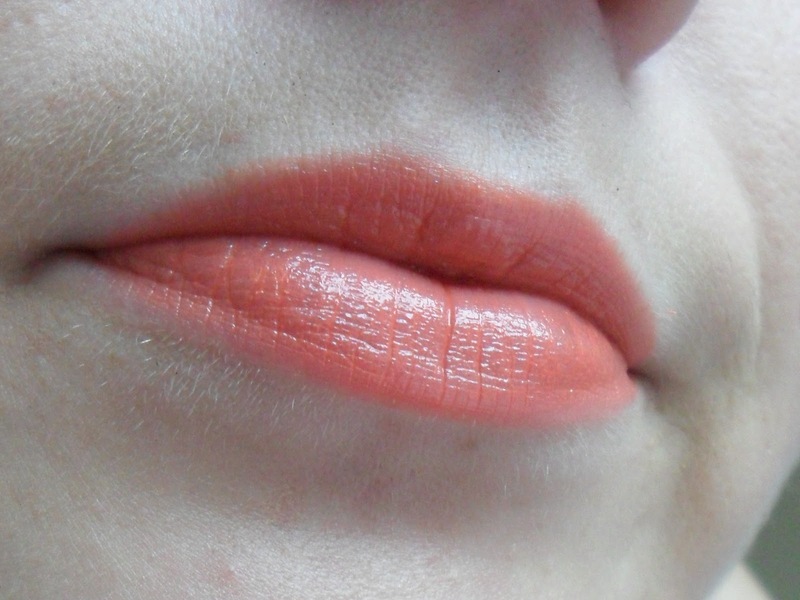 Left shade 10 and right shade 15. Shade 15 is a glossy peach which is really pretty. And shade 10 is a deep Burgundy with a lovely glossy finish also! So that's a grand total of £4.00! How much do we all love MUA?! love everything you got! 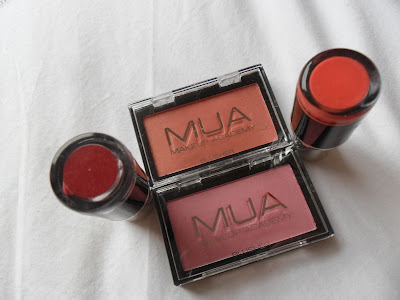 MUA is awesome! !